Online Rummy is better than offline rummy. Wow, now everyone is using smartphones, you can download games and play on your Smartphone. First, you have to understand some basic rules after which you can play. 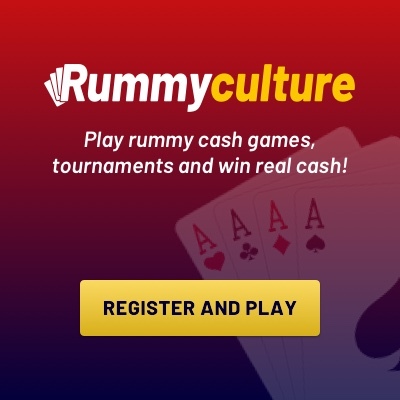 Most of the online rummy sites are available 24/7 such as RummyCulture. You can get lots of offers in online rummy Like Super Bonus, Booster Bonus, Welcome bonus. 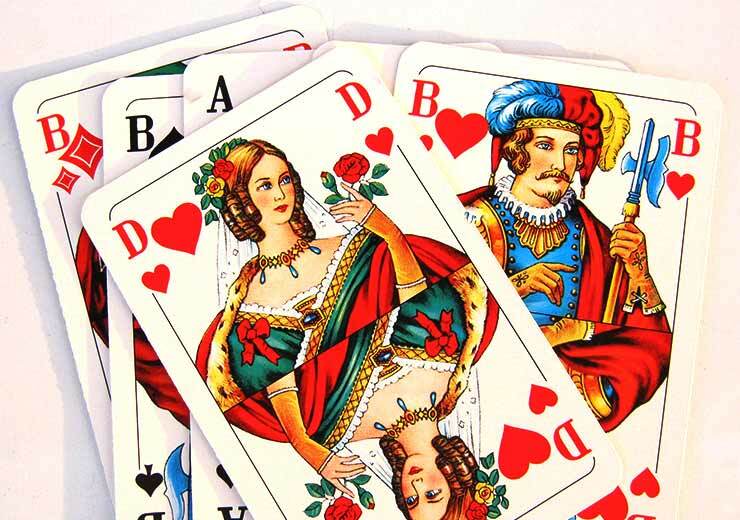 You will get Rummy Tournaments every day in the online rummy game. You can win cash prizes at online rummy, unlike offline rummy. You can sit in the comfort of your home and take part in all our tournaments, sports and get a big cash prize. Online rummy websites are safe and transparent in the case of cash payment and submission. In offline rummy, you need a place to play Rummy offline and you can not play an offline rummy game without a friend. You do not get any cash prize in offline. You can not play while traveling. 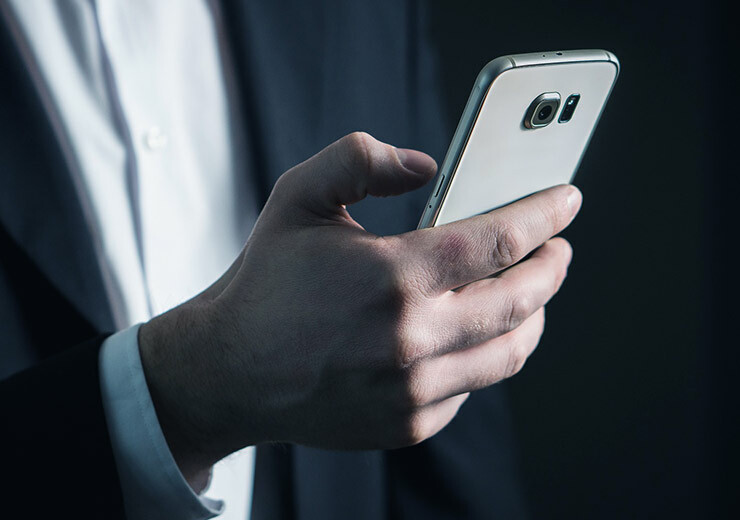 There is no customer support when some problems arise. 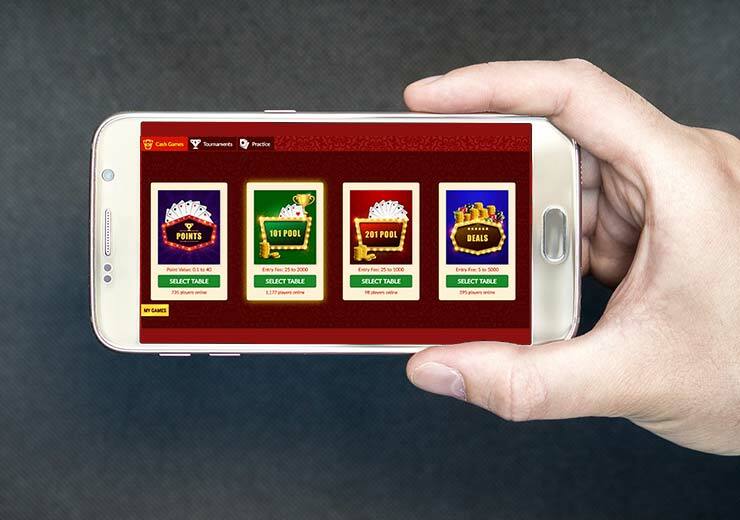 Pingback: Mobile rummy | Web Rummy or Mobile Rummy – Which one is better?